MLB All Star FanFest 2018 in Washington, D.C. Going to Senior Prom during high school is an exciting time for teenagers. They get to dress up and do makeovers. Choosing the perfect gown or tuxedo is like hunting for treasure. Matching their outfits with the right shoes and accessories to show off their personality is like icing on a cake. 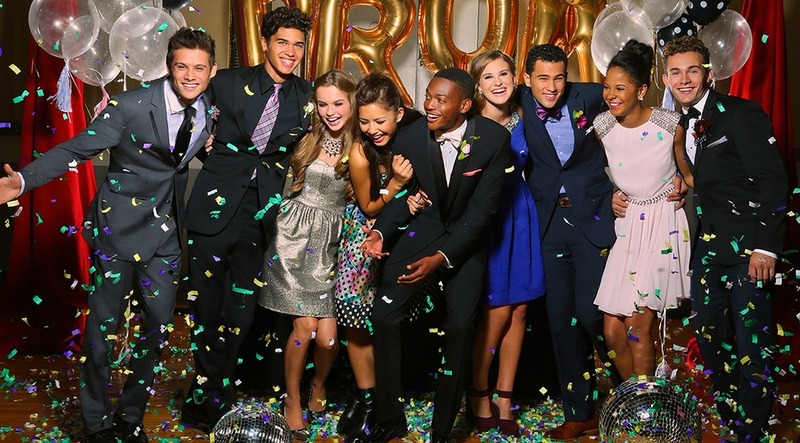 For most teens, Prom night is an evening of fun, dancing and enjoyment. It is a celebration. 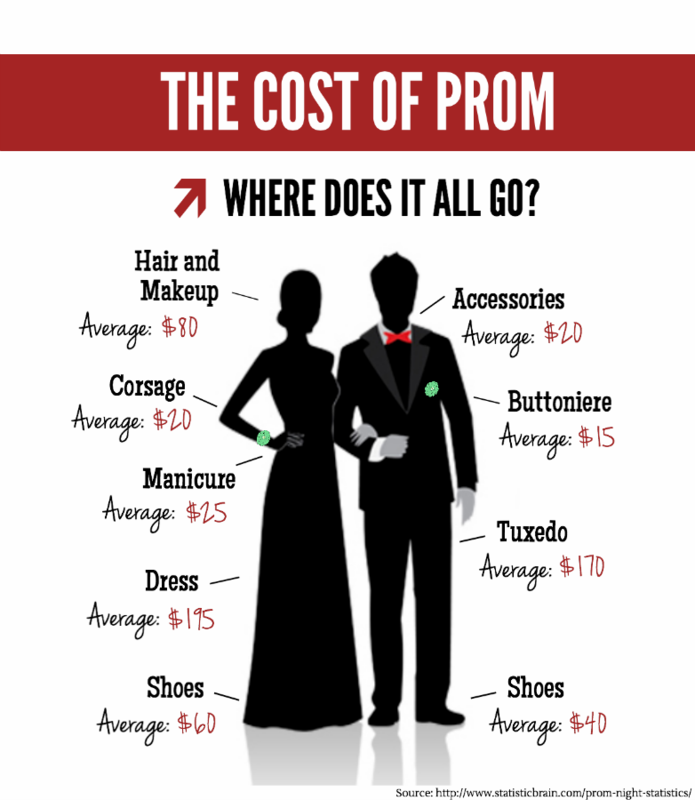 However, the sad reality is, some teens never get to go and miss out on experiencing the magic of Prom. I almost missed out on Prom when I was a Senior in high school. I will never forget how sad I was during the days leading up to my Senior Prom. I simply could not afford it back then. My parents did not have the extra money. If it wasn’t for one of my friends, I would have missed out on Senior Prom altogether. She loaned me a dress she had worn to a wedding. I guess you can say that fairy godparents were the reason why I was able to enjoy Senior Prom. I was blessed to have people in my life that made it a point to pay for my Prom ticket, dig out a used gown and heels from their closet, and make sure my hair and nails were perfect for Prom. It’s this memory that prompted me to launch a charity that helps teens who need a little magic in their lives. 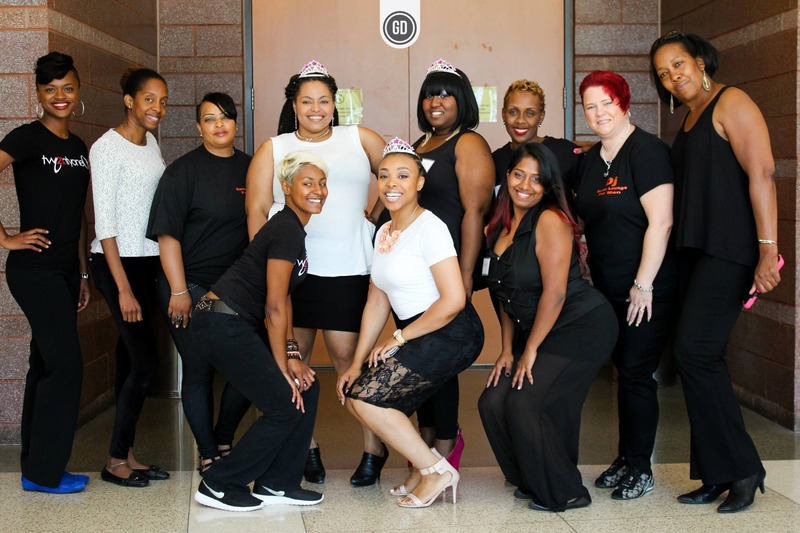 After having a few heart-to-heart conversations with my real-life godmother, I launched My Fairy GodParents - a charity organization based in the Washington, D.C. metro area. My Fairy GodParents positively impacts the development of youth and young adults by bringing together communities and available resources. My Fairy GodParents makes life a bit more magical for teens transitioning into adulthood by promoting three C’s: Compassion, Community & Contribution. Through our Princes & Tiaras Prom Project, My Fairy GodParents seeks out donors who are generous in nature and kind at heart. Donors contribute to the Princes & Tiaras Prom Project by mailing in gently used and recently dry-cleaned gowns and tuxedos. Donors also provide like-new accessories such as tiaras, bow-ties, and cuff-links. 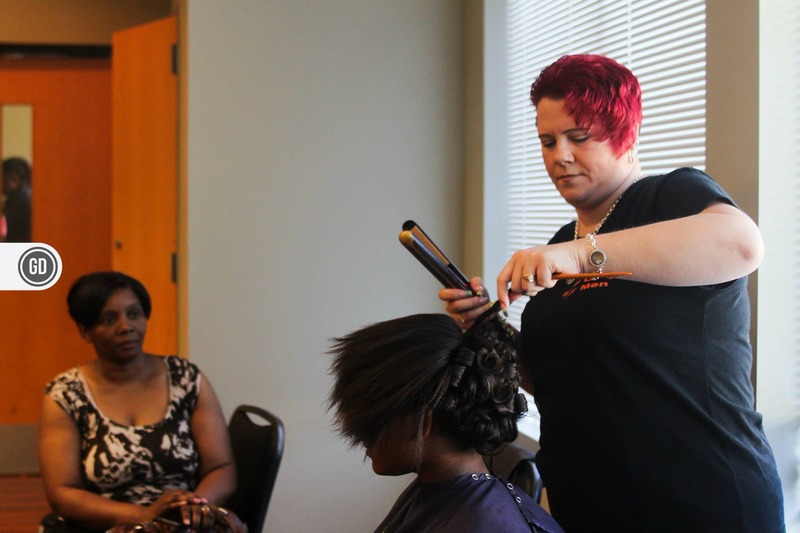 Their support helps both male and female high school seniors experience the magic of Prom. Another way to support My Fairy GodParents is by volunteering. 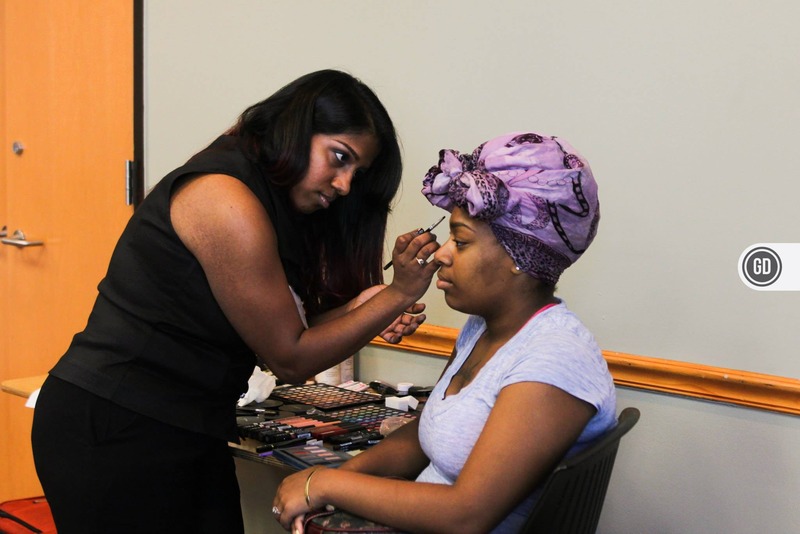 We always need volunteers willing to work as makeup artists, barbers, manicurists and hairstylists. My Fairy GodParents also accepts financial contributions throughout the year. If this is a cause that you would like to support, please join our team of Fairy Folk! Visit the official My Fairy GodParents charity website to learn more at www.MyFairyGodParents.org.